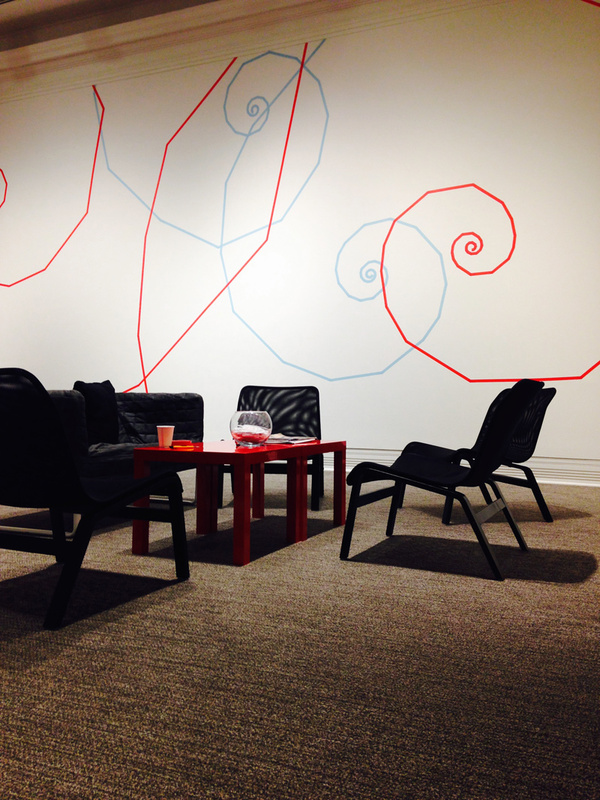 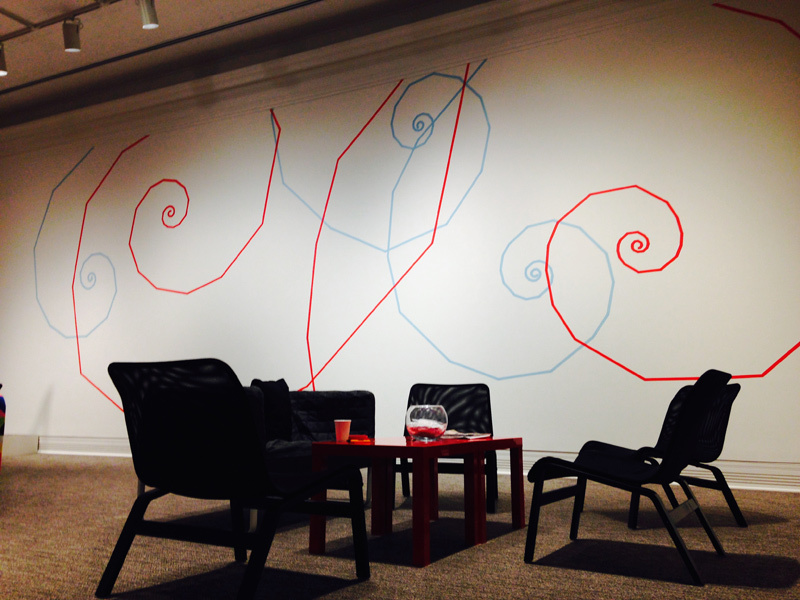 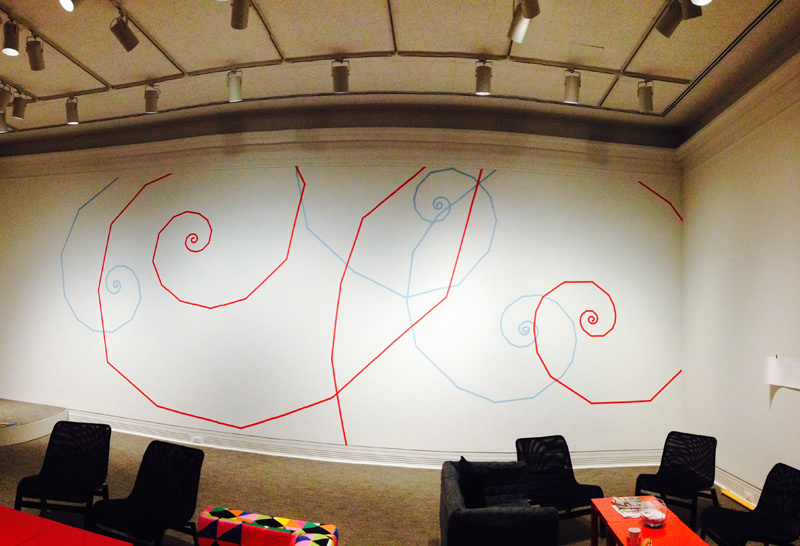 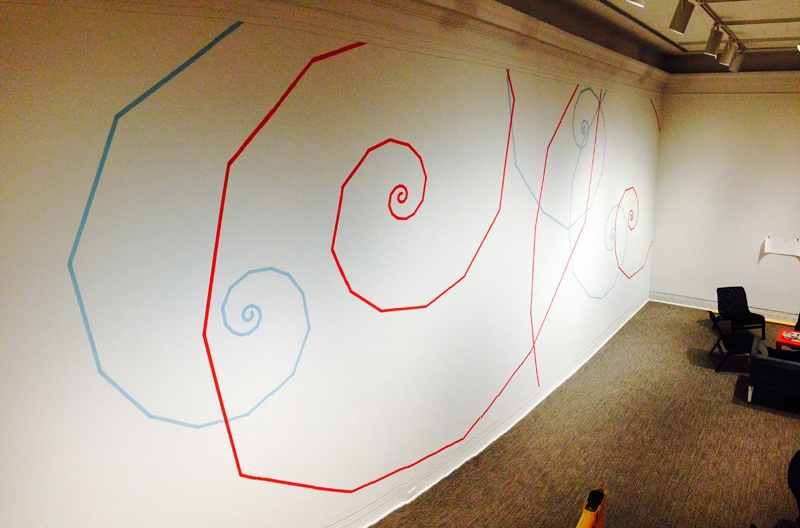 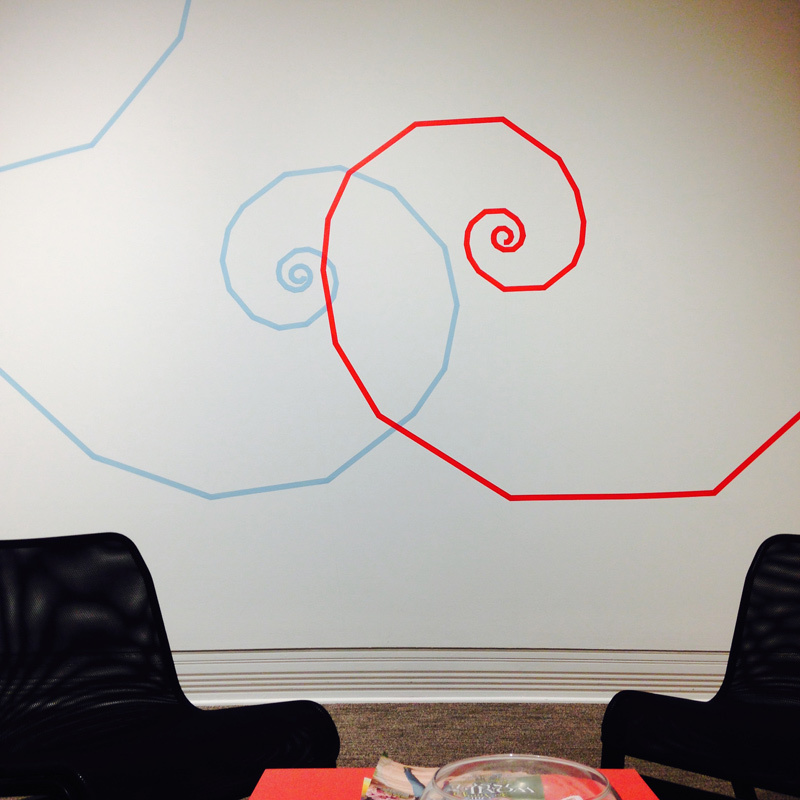 Installed at the Ackland Art Museum as part of their ART& initiative, Thunderhead is a mapping of an Aristophanes quote from his work “Clouds” and realized in masking tape on a wall approximately 15′ high by 45′ wide. 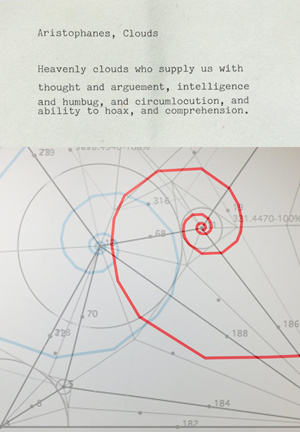 To create the origami mapping, each word from the quote was converted to it’s decimal value given its ASCII equivalent and these sum totals set in visual relationship to each other. 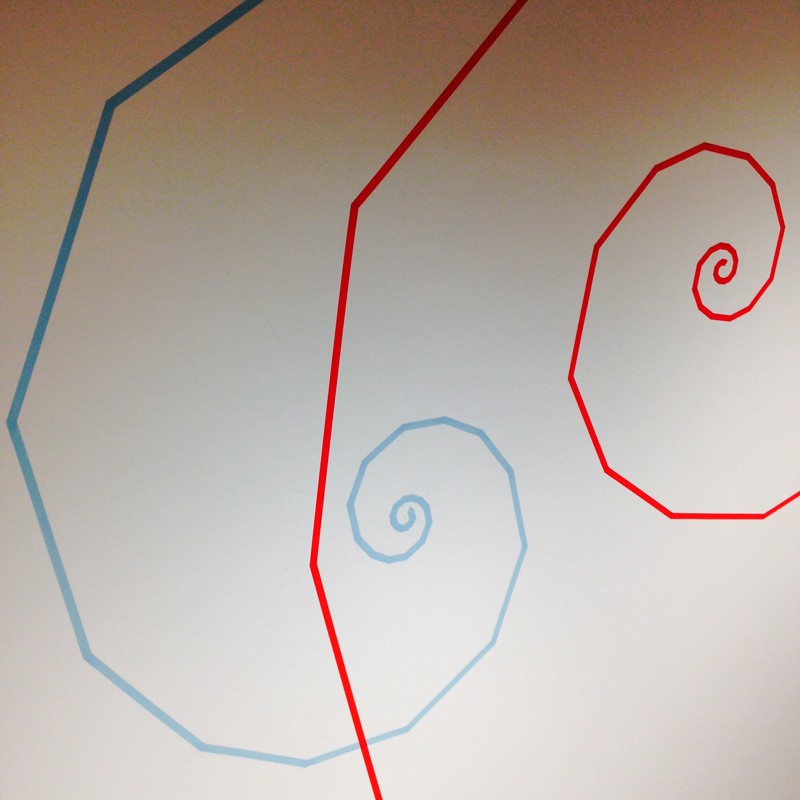 The folding pattern below was interpreted for the Thunderhead installation.